Charleston Yacht Club Wedding - South Carolina. 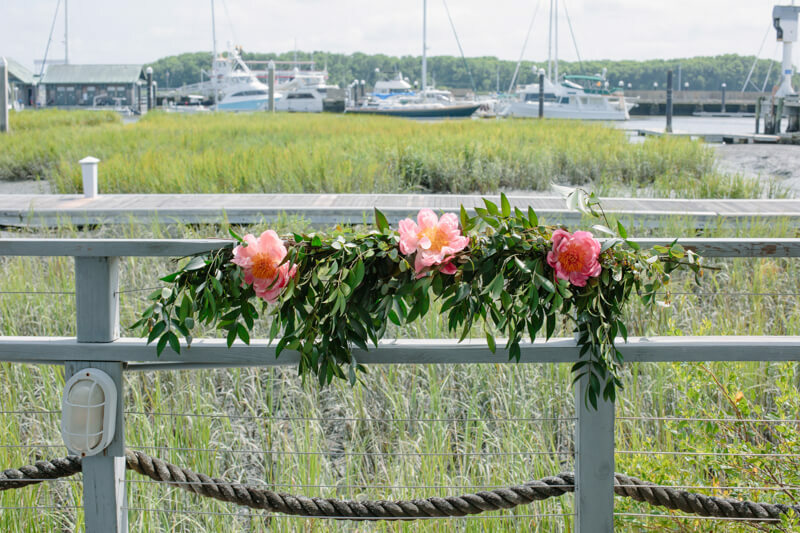 The Charleston Yacht Club is the perfect setting for a ceremony with a breathtaking view and a refreshing summer breeze. 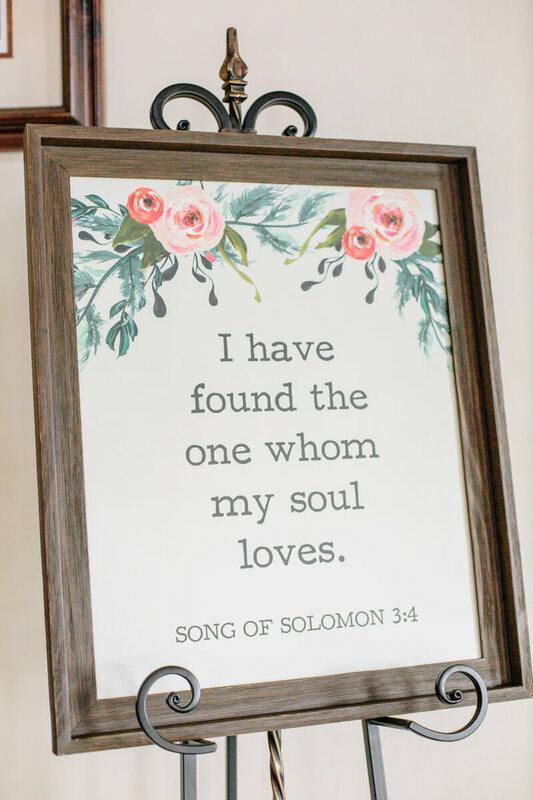 These College sweethearts picked the ideal location for the Charleston themed wedding that they dreamed of. The venue was astonishing and the weather was just right for an outdoor ceremony. Kayla looked stunning as she walked down the steps in her full length lace gown with the buttoned up back and her bridesmaids helped complete the Charleston theme by wearing full length gowns that flowed in the coastal breeze. 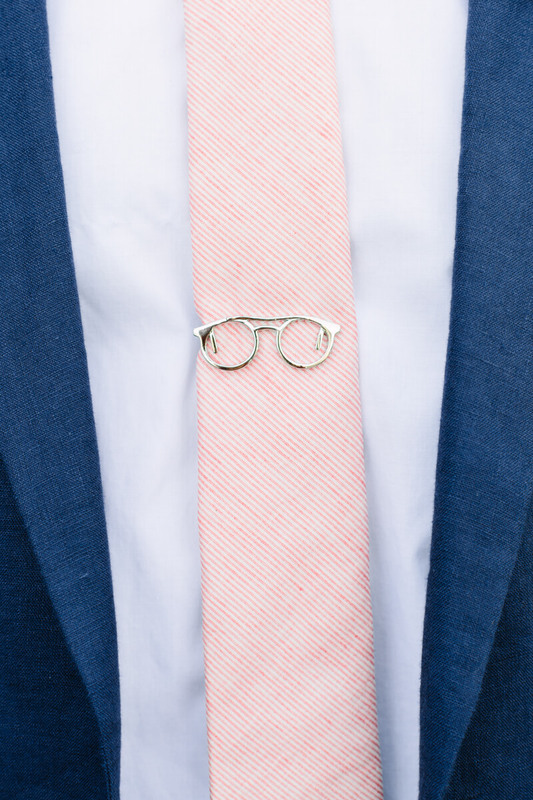 Eric looked eager in his navy suit and a pink pastel tie as he watched his bride-to-be walk down the isle. His attire matched the beautiful pink and white flowers in Kayla’s boutique perfectly. Kayla and Eric said I do in front of the Ashley River and throughout the whole ceremony they could not help but grin from ear to ear. Thankfully Haley was there to capture every giggle! After the ceremony the guest lingered outside to enjoy drinks and the Charleston breeze as Kayla and Eric took a stroll along the docks. They couldn’t help but giggle as they enjoyed the first few moments as newly weds. After their first dance to The Way I Am by Ingrid Michaelson Haley took them back out to the docks to enjoy their first sunset together as husband and wife. The sun gleaming across the water was a perfect backdrop for the most beautiful photos you could imagine. The rest of the night was full of dancing and enjoying each other’s company. There were people doing the worm, and hands waving the air. You couldn’t stop these guests from having a good time! Before they said their goodbyes Kayla slipped out of her wedding dress and into her farewell dress. It was a short white dress with lace overlay and long lace sleeves. She looked stunning as they left the venue to start their new lives together!